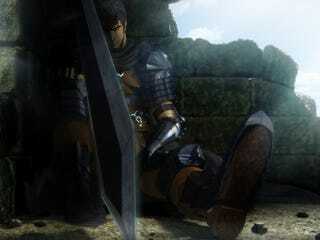 The Website of the new Berserk Anime has revealed that in July it will appear. And yes, it is an Anime, not an OVA or a Movie, but a normal Anime. The Manga is currently on Hiatus and it will come back on this Summer.